Do you need a room painted, new electrical wiring, a bathroom remodeled or a new deck? Make your house a dream home! Jim Huth Construction can serve all of your residential and commercial contracting needs with just one phone call. Hiring an experienced company means you'll get the quality work you want. 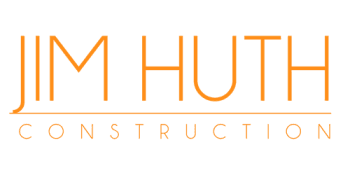 With years of professional experience in construction design and mechanics, you're assured that Jim Huth Construction is the best firm to handle all of your contracting needs. Be confident you're working with a professional and reliable business. We are licensed, bonded and insured. FREE estimates and warranties are provided and there are no hidden fees. All work is done on time and on budget.